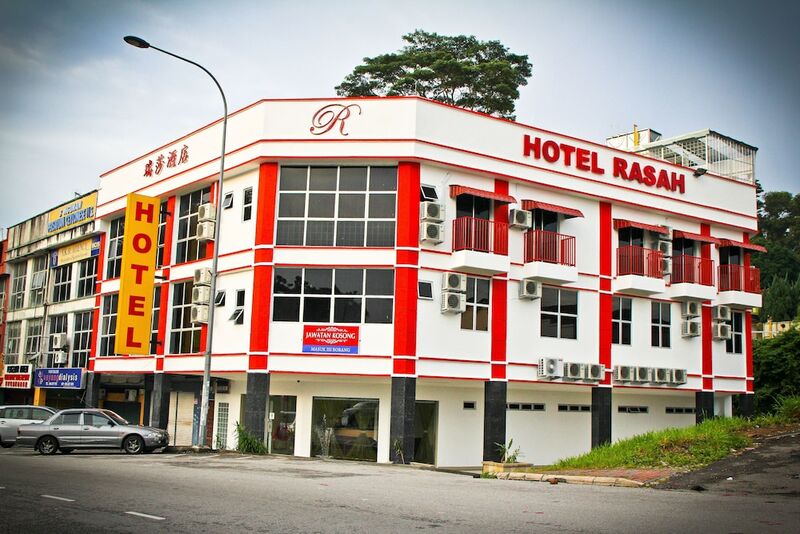 Situated in Seremban, this hotel is 0.8 mi (1.3 km) from Taman Tasik Seremban and 2.5 mi (4 km) from Palm Mall, Seremban. Wisma Negeri and Terminal One Mall are also within 2 mi (3 km). Kuala Lumpur Seremban KTM Komuter Station is 19 minutes by foot. Along with spa services, this hotel has a meeting room and concierge services. Free continental breakfast and free WiFi in public areas are also provided. Additionally, dry cleaning, laundry facilities, and a 24-hour front desk are onsite. All 39 rooms provide free WiFi and free wired Internet, flat-screen TVs with cable channels, and conveniences like microwaves and coffee makers. Other amenities available to guests include free newspapers, free bottled water, and showers. Guests can enjoy a complimentary breakfast each morning. Public areas are equipped with complimentary wireless Internet access. This business-friendly hotel also offers spa services, a library, and tour/ticket assistance. Rollaway/extra beds are available for MYR 20.0 per stay.